Marvel's Agents of S.H.I.E.L.D. Season 4 Premiere: What You Need to Know | Marvel's Agents of S.H.I.E.L.D. Marvel's Agents of S.H.I.E.L.D. returns with a vengeance for the fourth exciting season on TUESDAY, SEPTEMBER 20 at an all new time, 10|9c! After putting an end to Hive and the Hydra organization at the end of Season 3, the team was left mourning the death of fellow agent and Inhuman, Lincoln Campbell. In Season 4, the Sokovia Accords are being strictly enforced, S.H.I.E.L.D. has been legitimatized again and no longer needs to operate in the shadows. 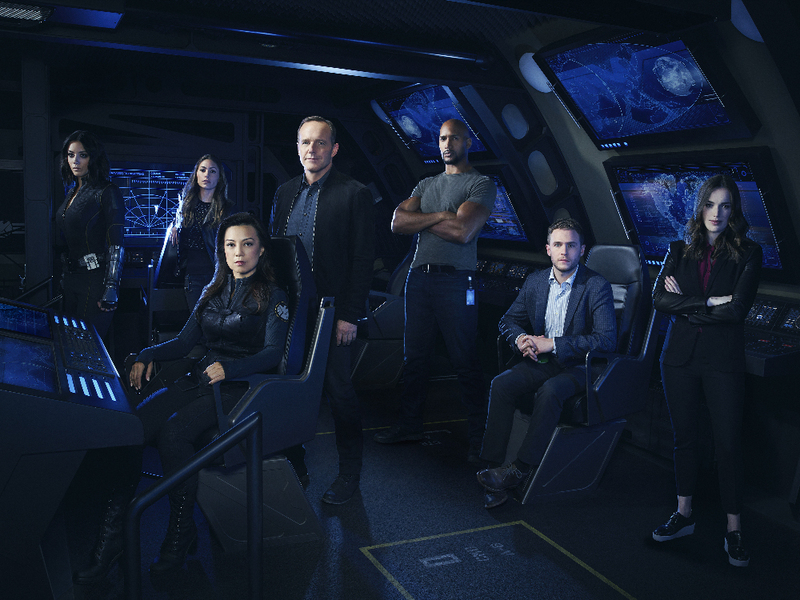 With this change comes a new Director (Jason O'Mara) and Coulson (Clark Gregg) finds himself back in the role as an agent, teamed with Mack (Henry Simmons). Together they are tasked with tracking down and confirming the presence of Inhumans. They have been trying to track down and capture Daisy (Chloe Bennet), a.k.a. Quake, who has gone rogue in an attempt to atone for sins from the past. But with the world believing that Daisy is a dangerous outlaw who has taken down banks and bridges, the new Director has no qualms about taking her down for good. Season 4 also has Agent May (Ming-Na Wen) tasked with training specialist strike teams, and Fitz (Iain De Caestecker) and Simmons (Elizabeth Henstridge) have taken a big step forward in their relationship. 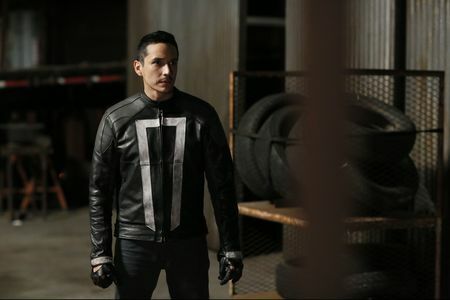 And last, but far from least, Robbie Reyes (Gabriel Luna), the latest incarnation of Ghost Rider, will make his debut in Marvel's Agents of S.H.I.E.L.D. Season 4 Premiere, "The Ghost." Will Robbie be a friend or foe to S.H.I.E.L.D. – as well as the world, itself? Tune in for the Season 4 premiere TUESDAY, SEPTEMBER 20 at 10|9c (an all-new time)! Watch the Two-Hour Season 3 Finale Now!